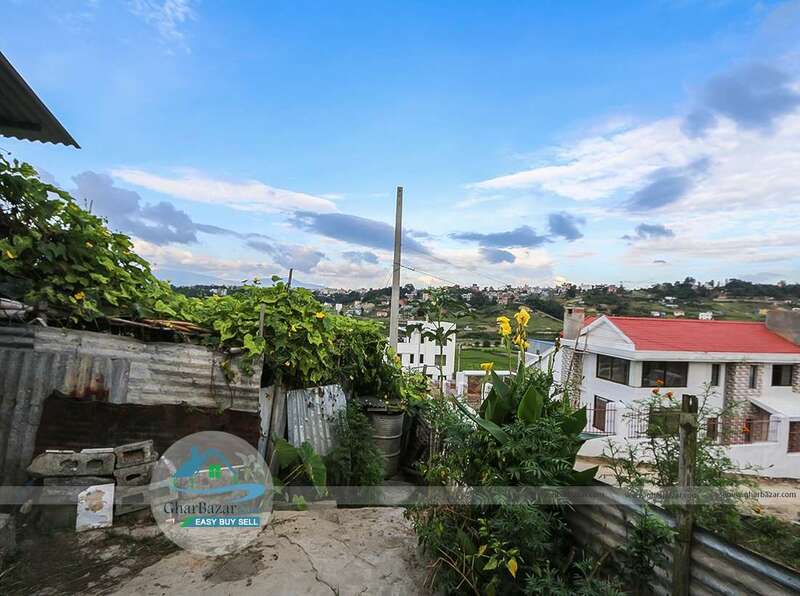 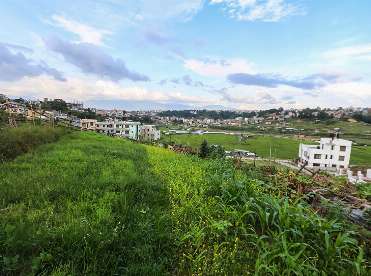 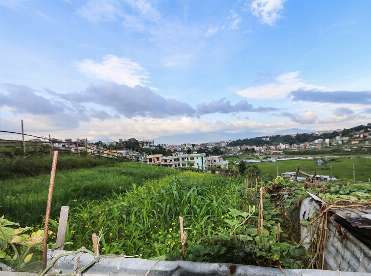 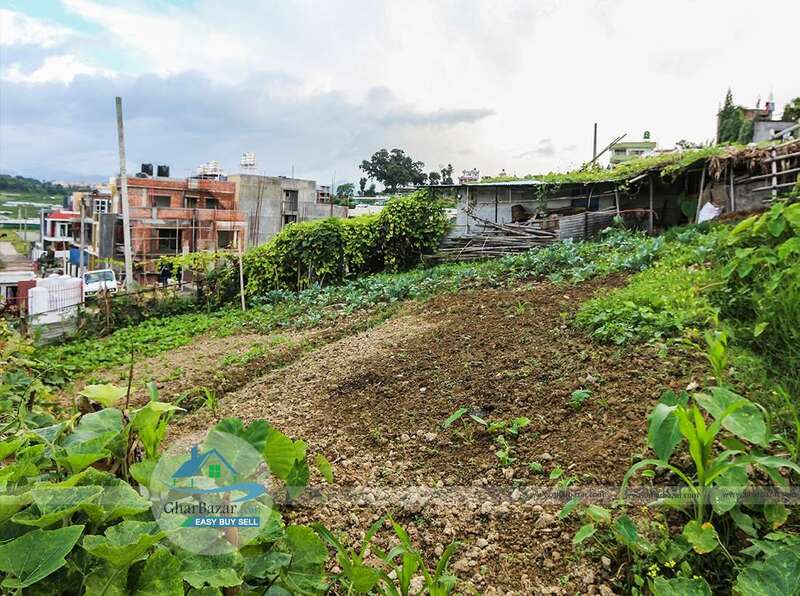 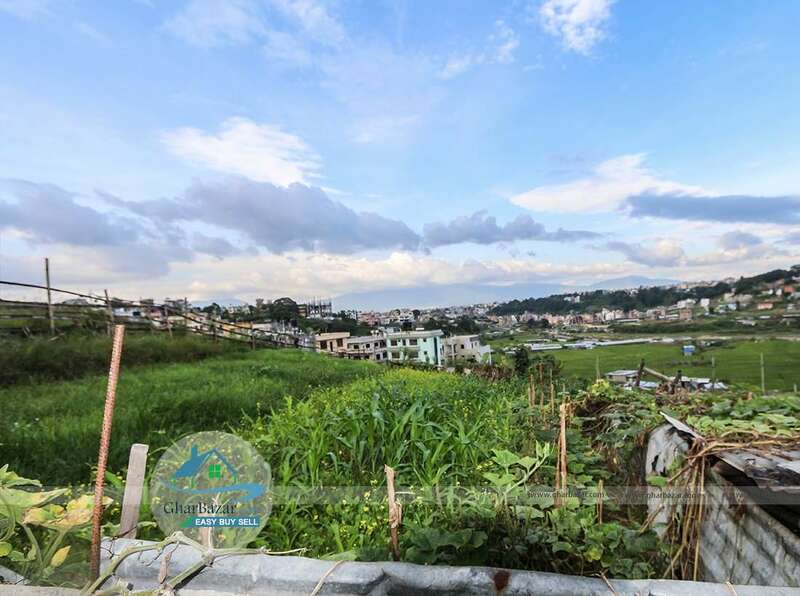 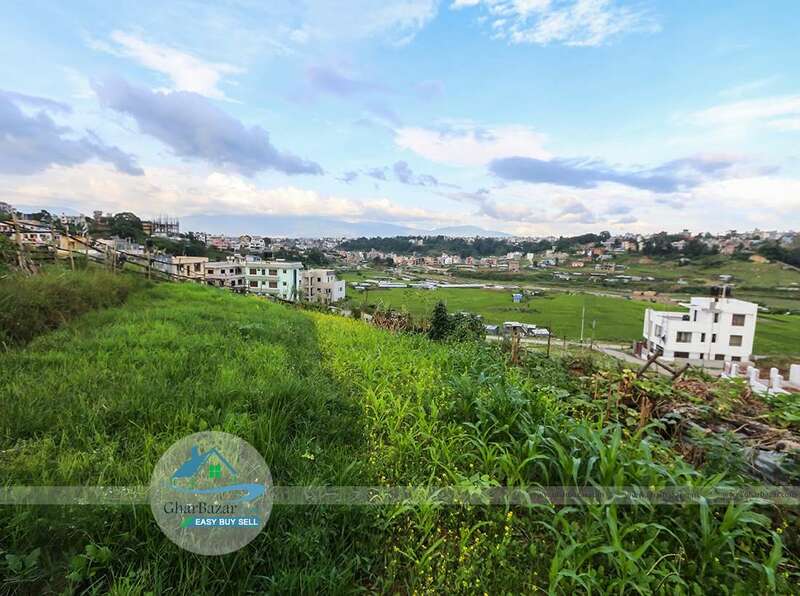 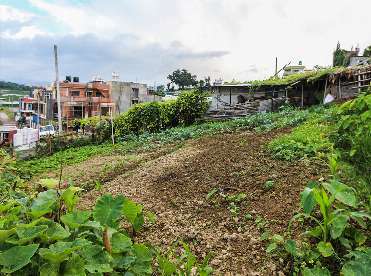 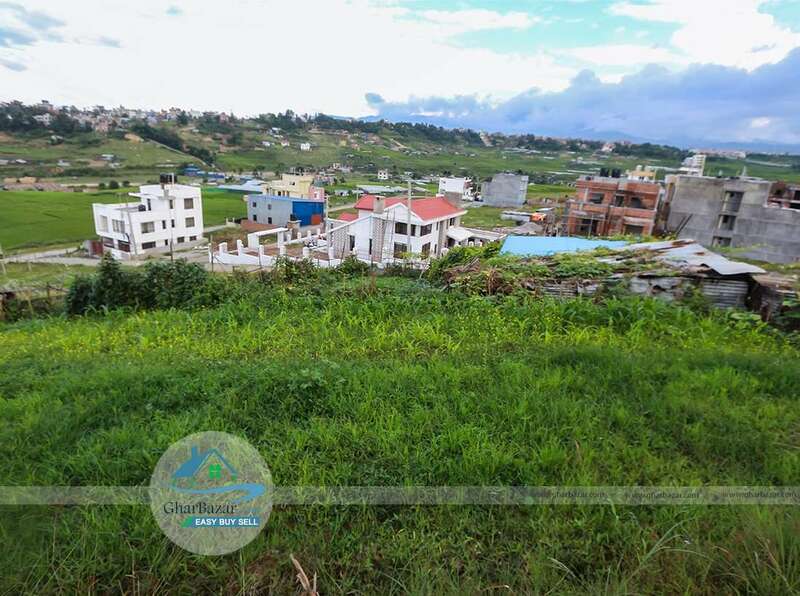 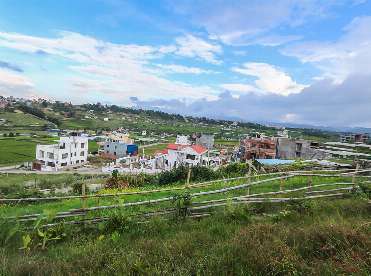 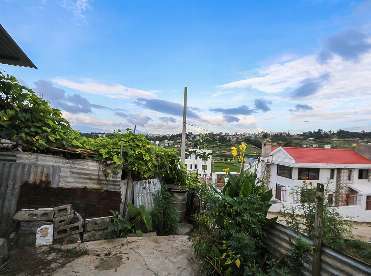 This is a 20 aana south-east facing land is available in peaceful, mountain view, pollution-free residential area located at Bhaisepati Gokul Awas, Lalitpur. 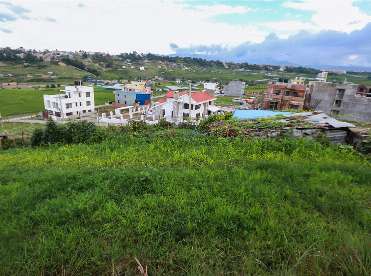 It is only 300 meters from main road and has access to 18 feet road black topped road. 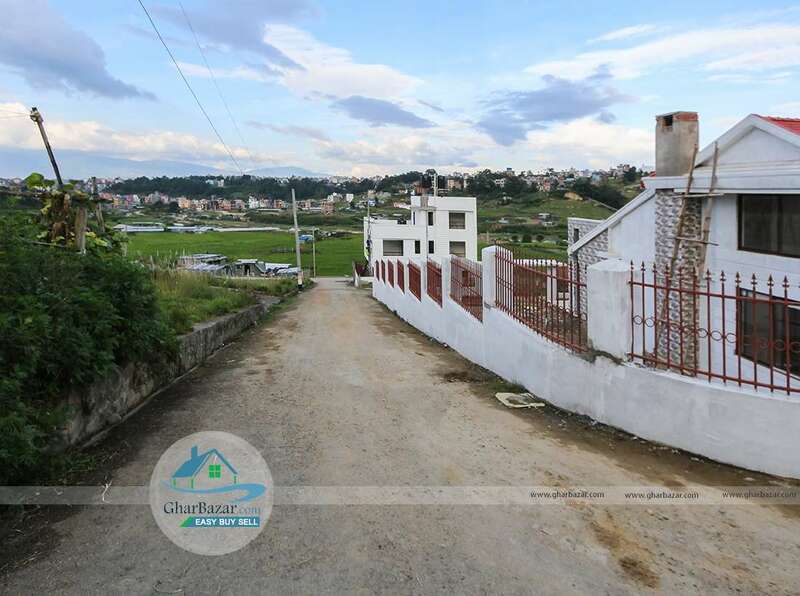 It has electricity, water and drainage facilities are available. 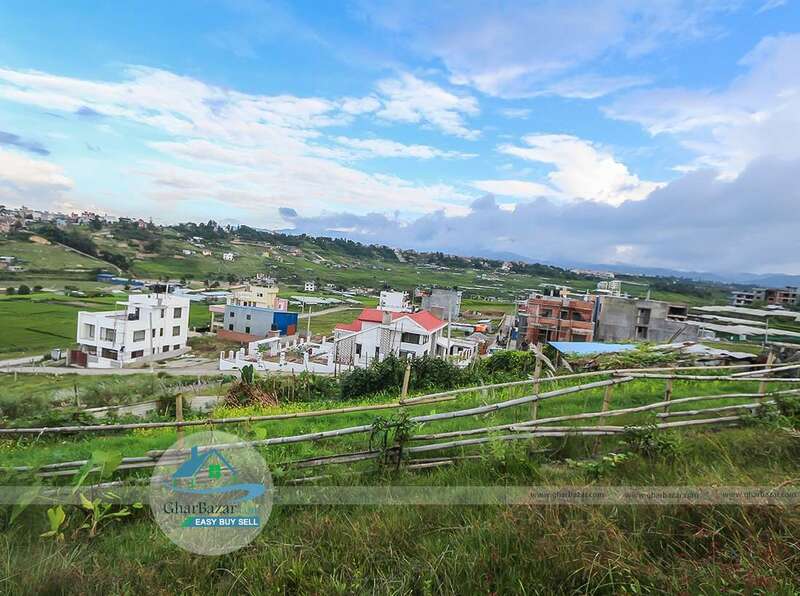 The property selling fixed price is 28 lakh per aana.